Better market conditions have lowered the numbers of foreclosures in our area but they're still around and still provide some of the best values for regular home buyers and investors! 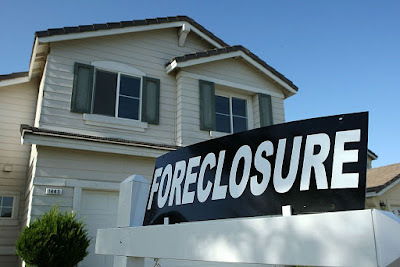 The largest advantage to buying foreclosures is the price--specifically, the discount to market value; however, the caveats are that they are sold strictly "AS IS, WHERE IS", the Seller is exempt from disclosure and there are no reports, warranties, or guarantees given. But, what if I told you that there are foreclosure properties you can buy today that offer some property information about condition, including whether or not the property qualifies for FHA financing, and let's buyers know in a timely manner whether their offer was accepted or not? It may sound too good to be true, but these properties do exist! 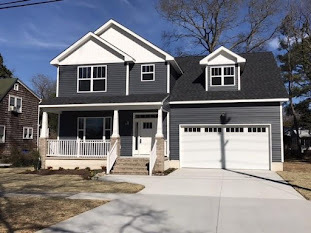 Today, I thought I'd write about my favorite foreclosure properties to buy which offer the greatest amount of disclosure and a level of transparency which is basically non-existent with most other foreclosures: HUD owned homes. All HUD homes in the country can be seen on the national HUD website and as long as the home is on the site it is available. Different bidding periods exist with owner occupants getting first dibs. Once the bidding period ends, buyers find out the next business day whether their offer was accepted or not. There are no waiting periods spent wondering when your offer will get a response as strict time frames are in place. An offer is accepted as long as the price meets HUD's acceptable net, and provided there is no higher competing offer received. 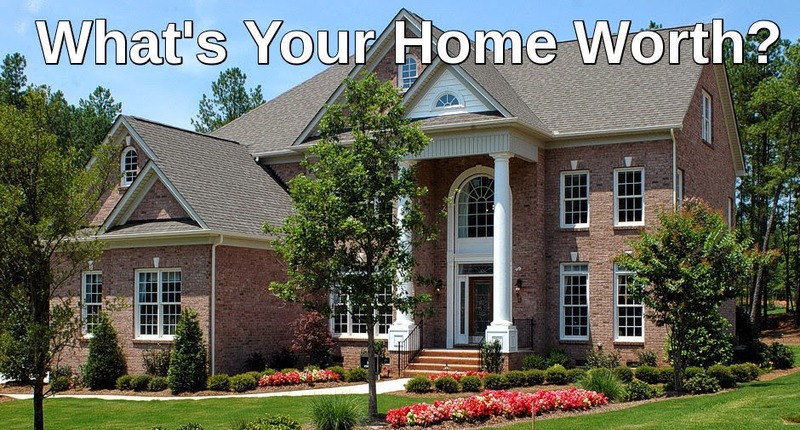 For each home on the site, HUD provides a listing disclosure and a property condition report. The listing disclosure lets prospective buyers know if the home is eligible for FHA financing or FHA financing with a repair escrow based on its condition. The property condition report states if certain systems were found to be functional such as the HVAC, water heater, plumbing, & appliances. 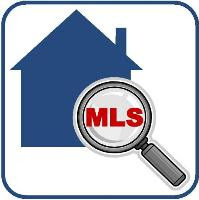 Please note that these reports give the buyer preliminary informaiton about the property but does not replace a home inspection and a home inspection is always a good idea when purchasing a home. Providing this information is unique to HUD and no other foreclosure sellers do this. Another thing that HUD does that no other foreclosure sellers do, is that HUD provides recent bid results on their website for homes where they accepted a bid. Typically the last couple of weeks of results is provided. 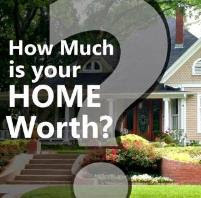 HUD provides the net price they accepted and whether the buyer was an owner occupant or investor. This is important because net gives you an indication of the discount to list price accepted and, if for any reason the house is put back on the open market to bid, you will know what price to offer based on the previously accepted net!